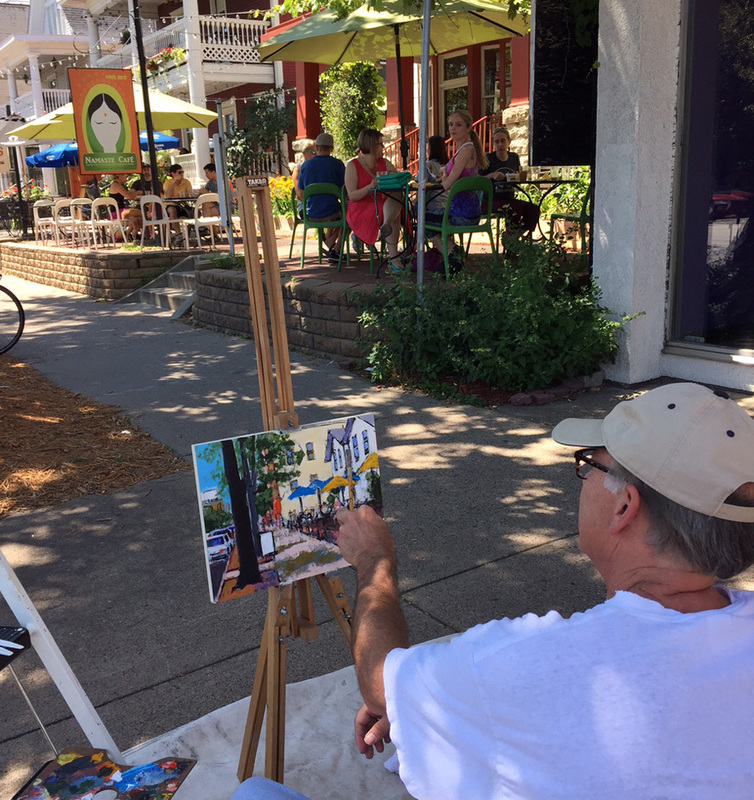 Groveland’s most popular summertime event returns. 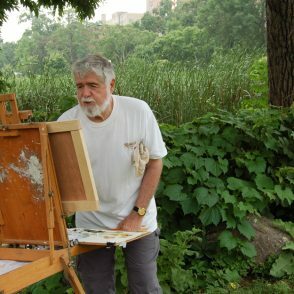 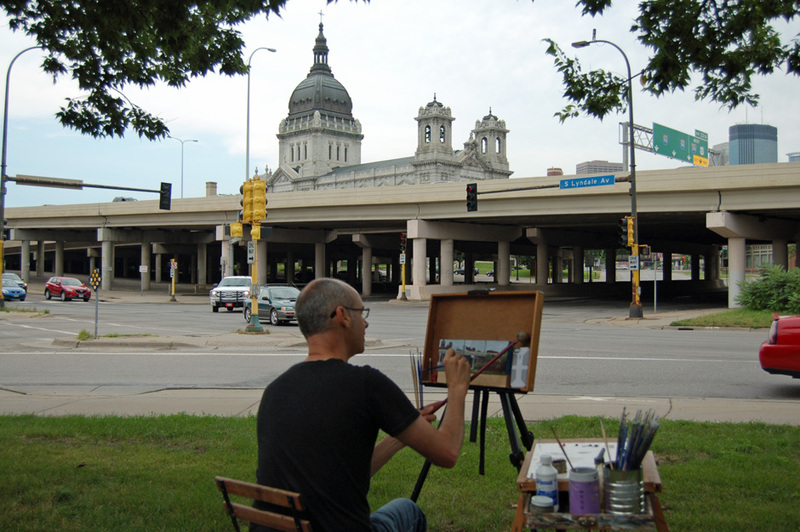 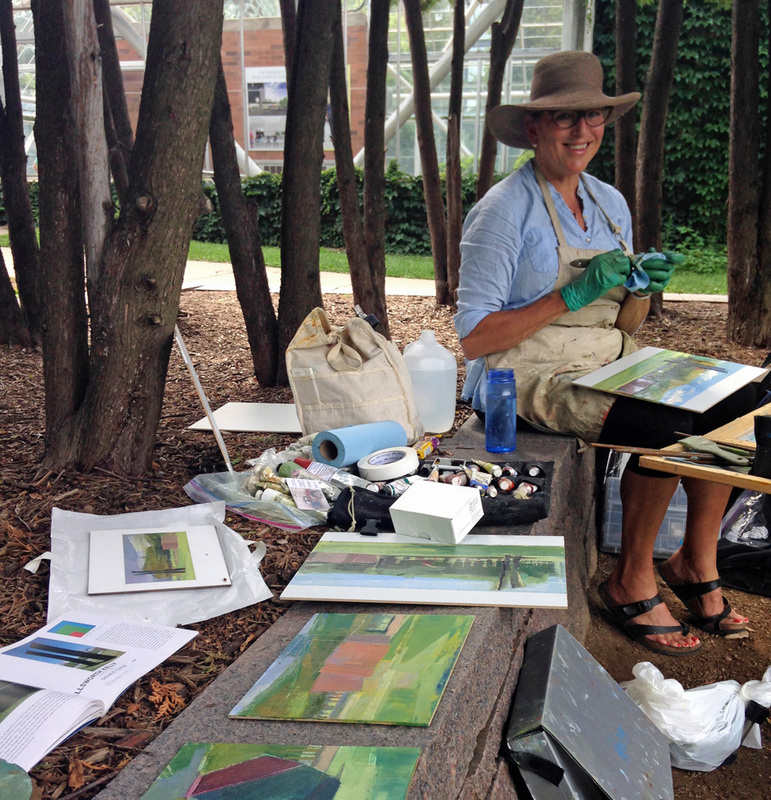 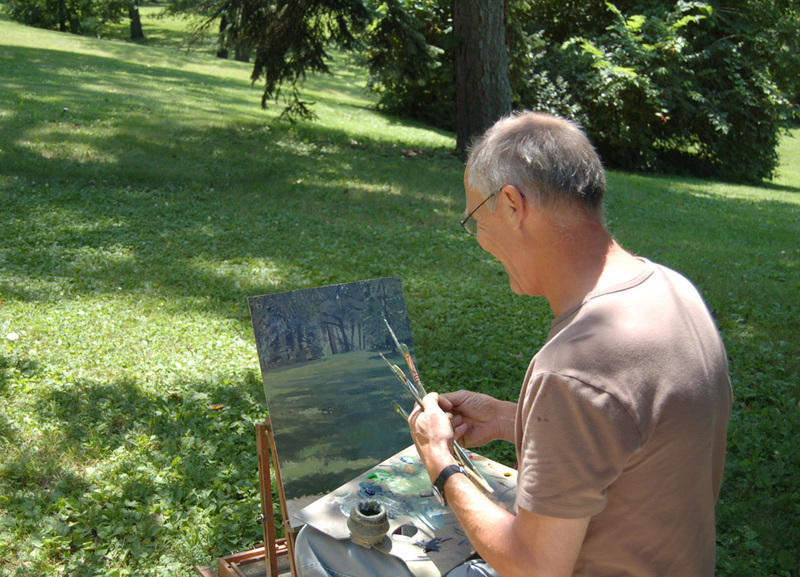 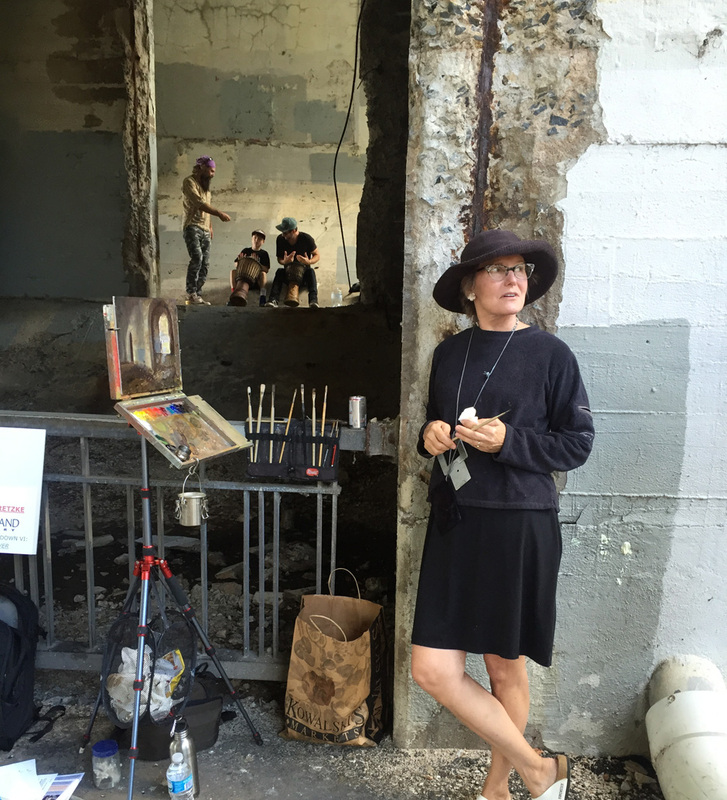 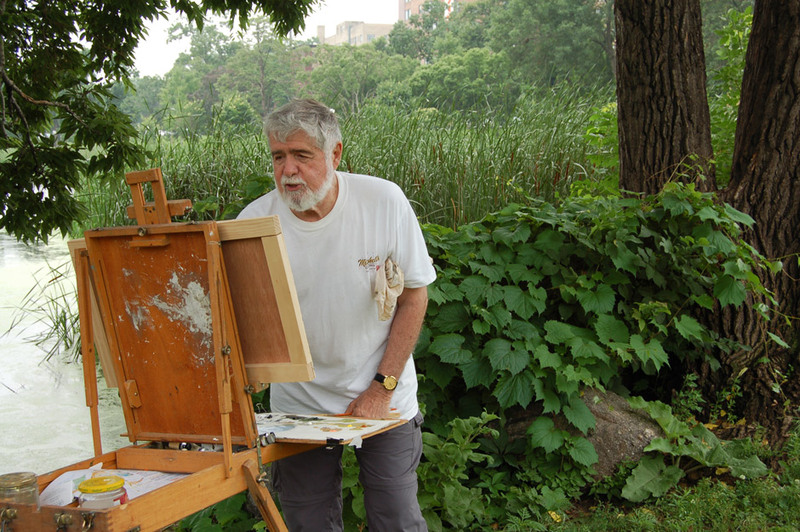 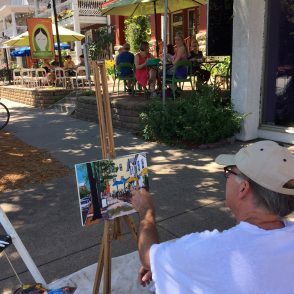 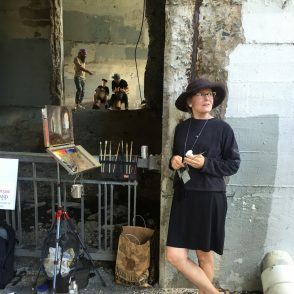 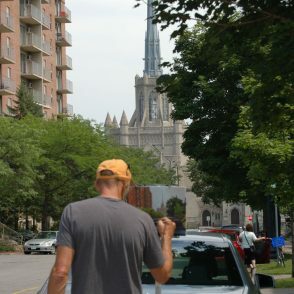 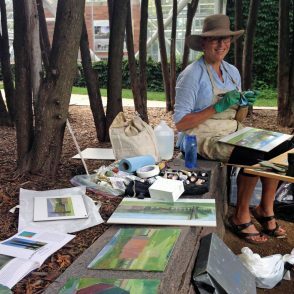 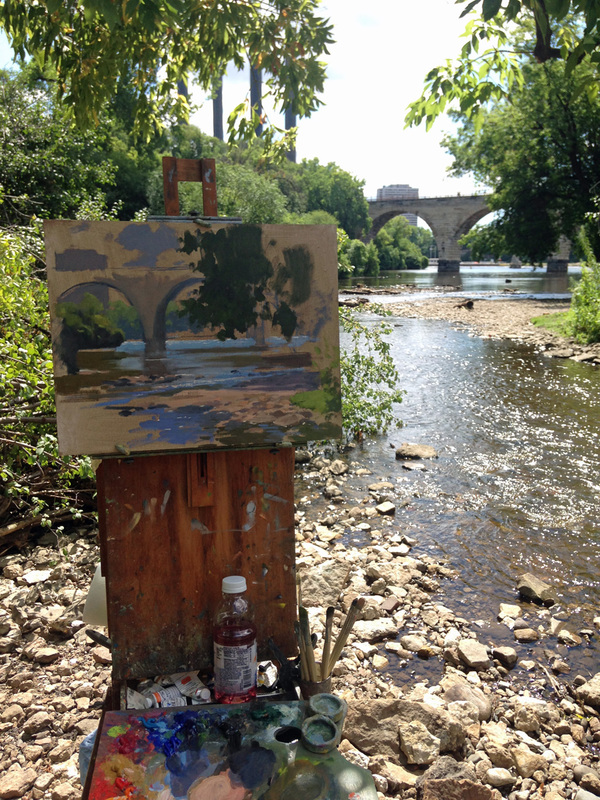 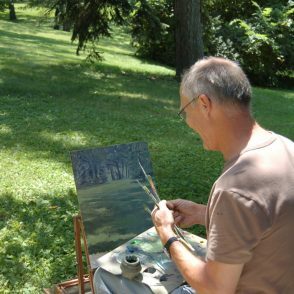 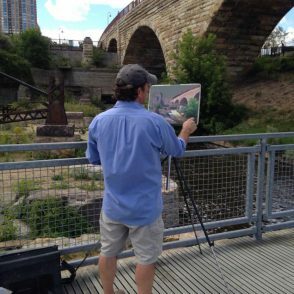 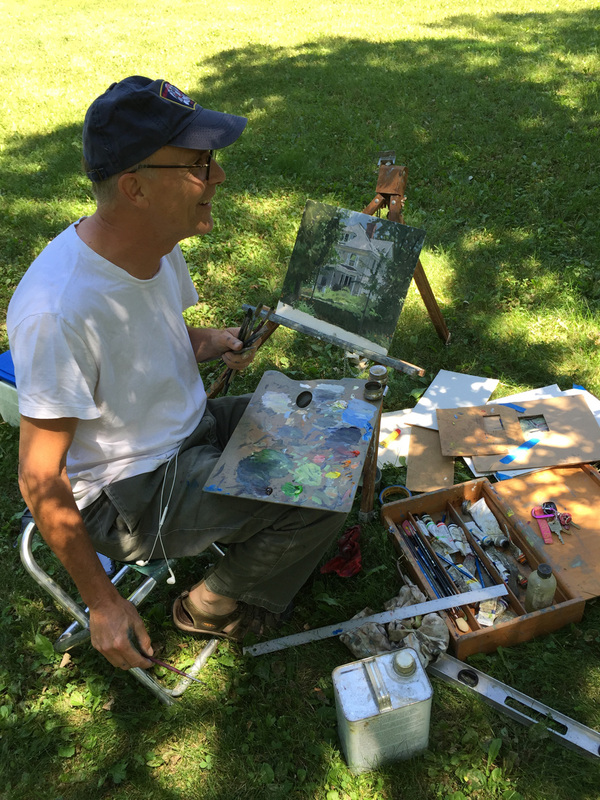 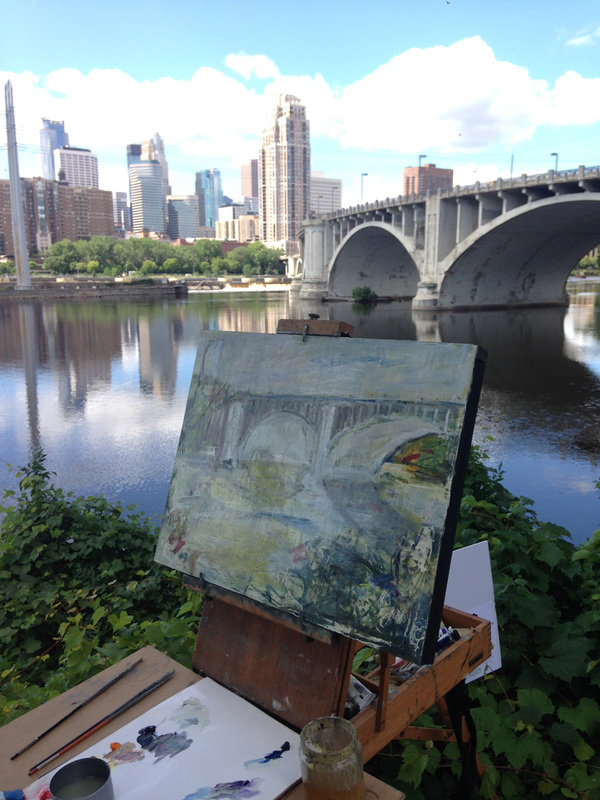 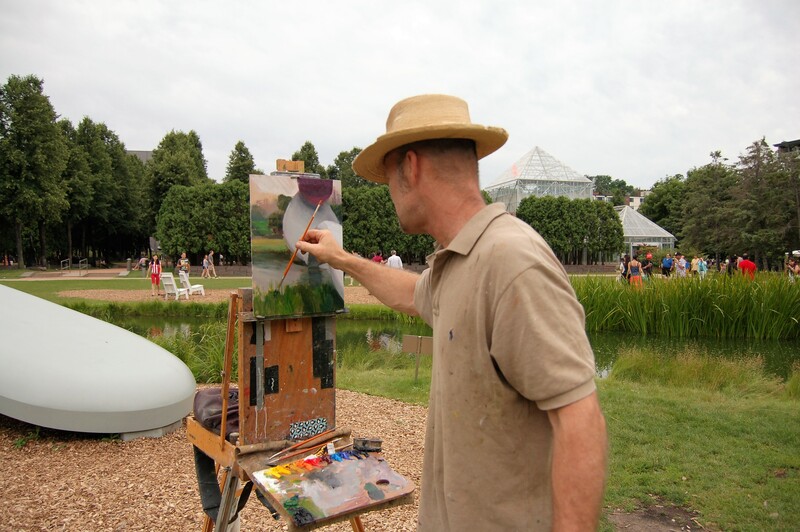 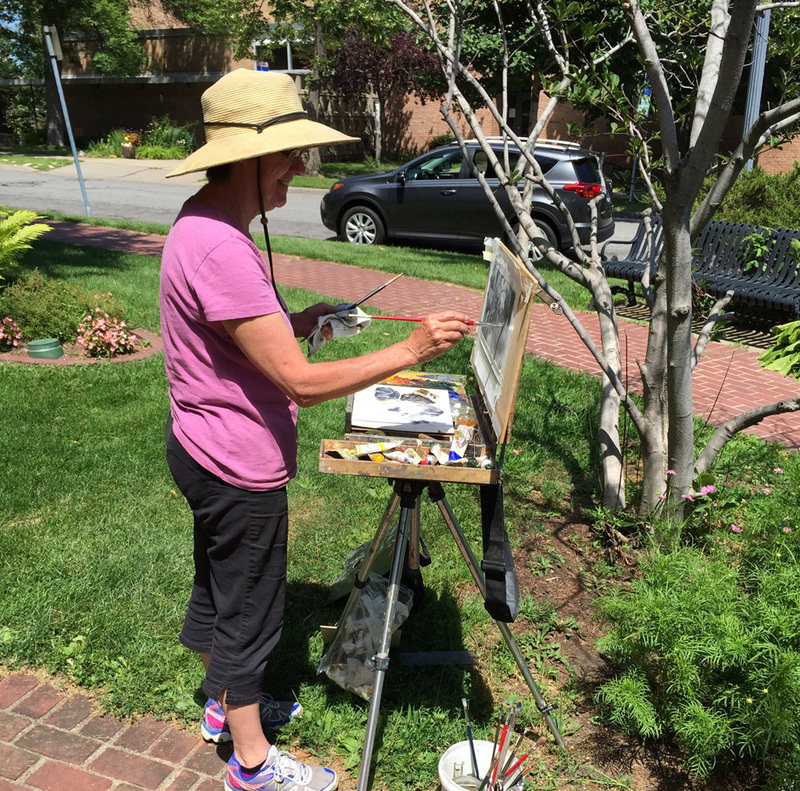 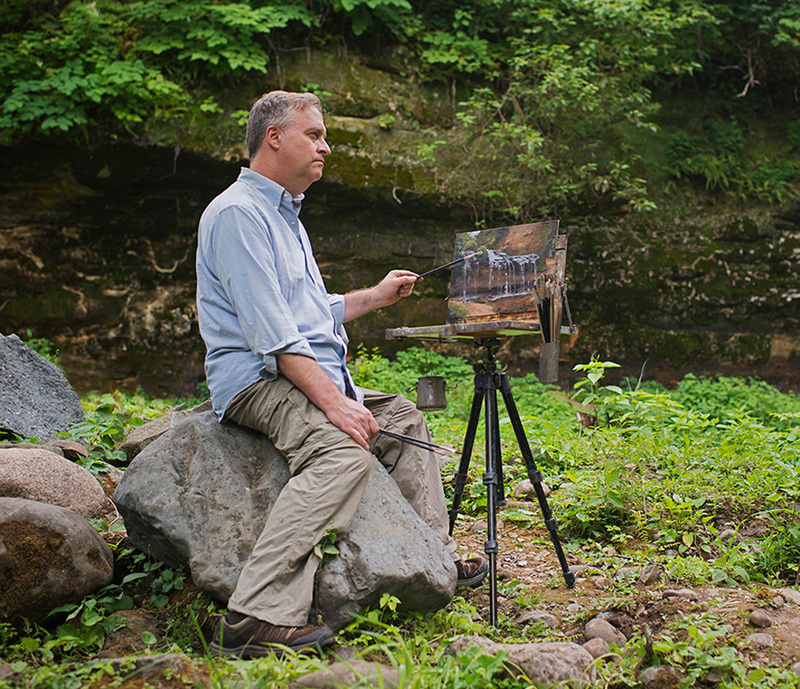 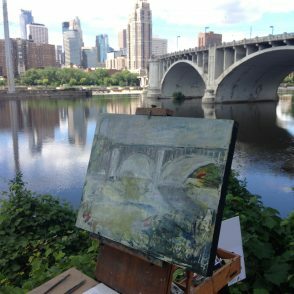 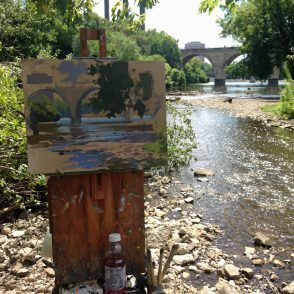 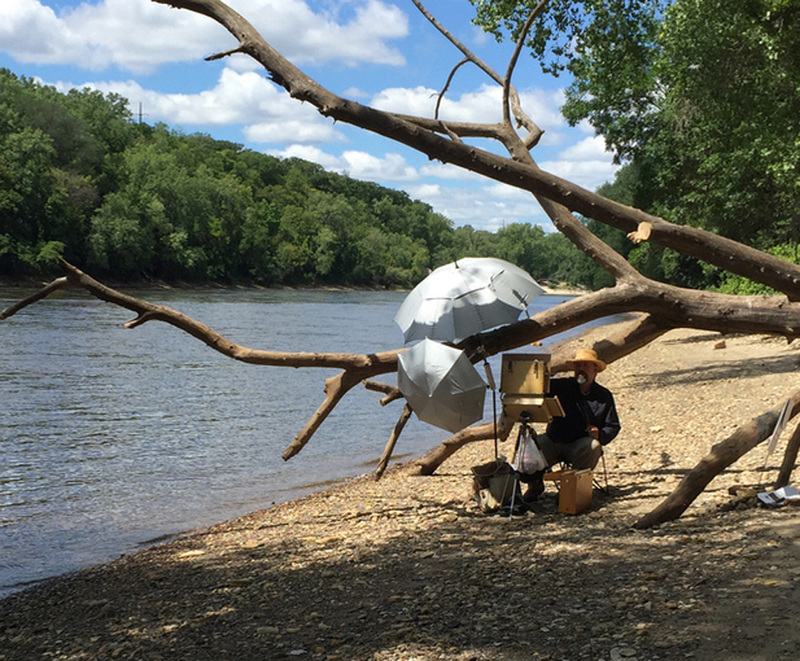 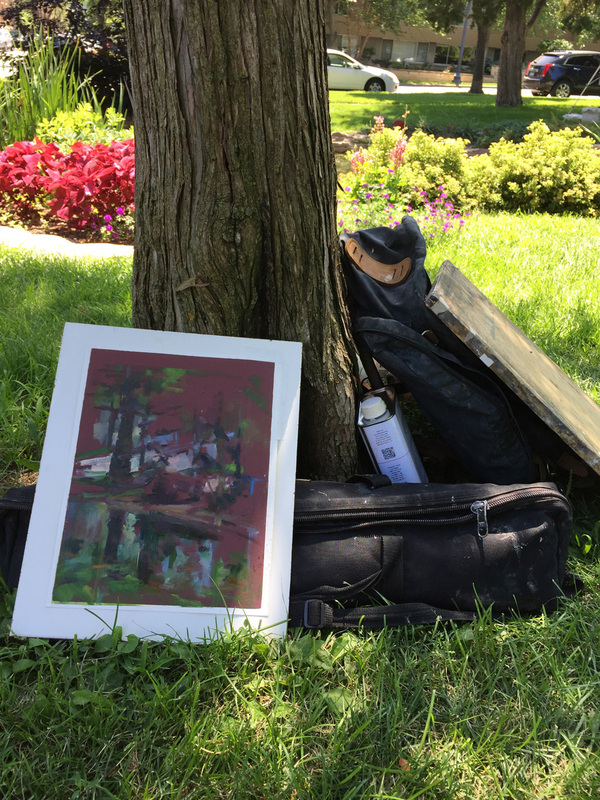 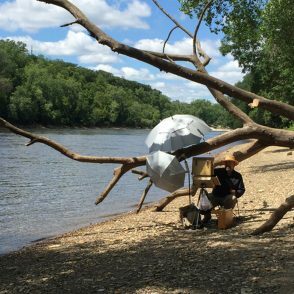 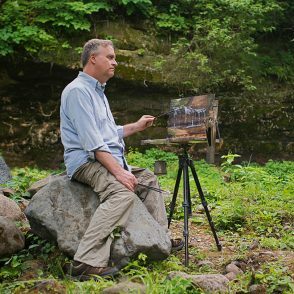 From 10am to 4pm, Groveland Gallery and guest artists will be painting “en plein air” in nearby neighborhoods. 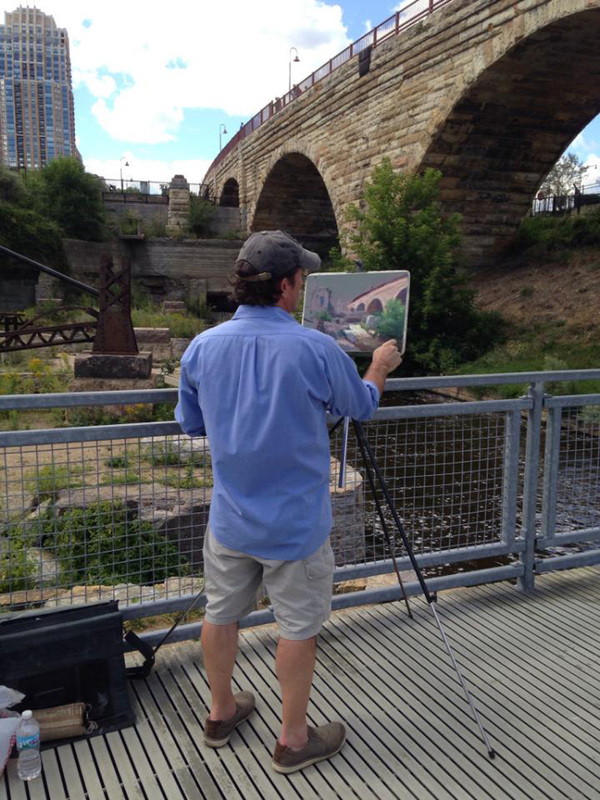 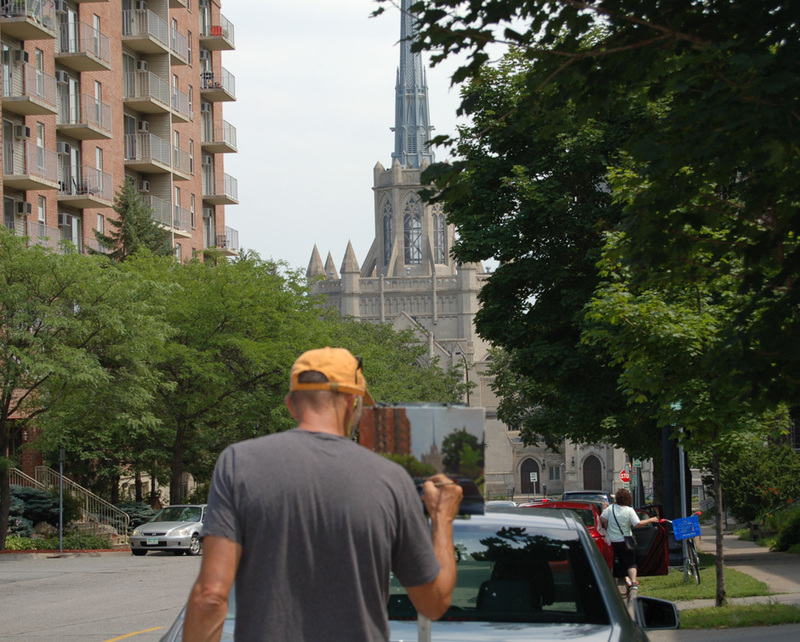 The public is welcome to visit the artists on location throughout the day. 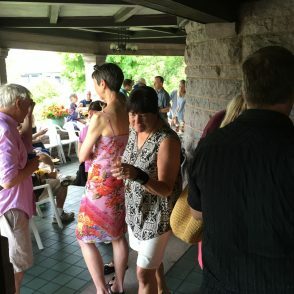 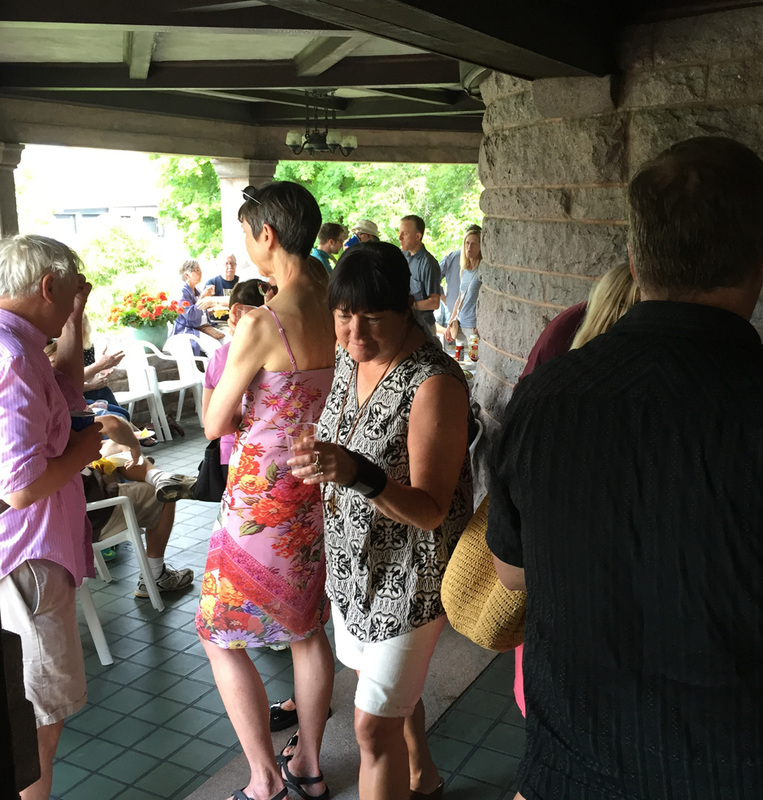 All artists and observers are invited to return to the gallery for a party and sale on the front porch at the end of the day. 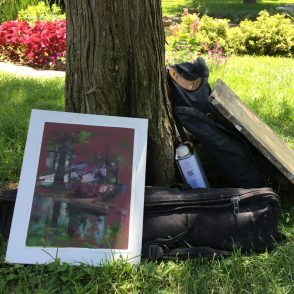 Find a print-ready map HERE. 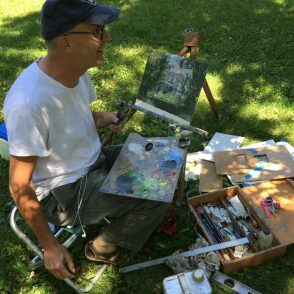 Or chose to view the map in Google Maps HERE. 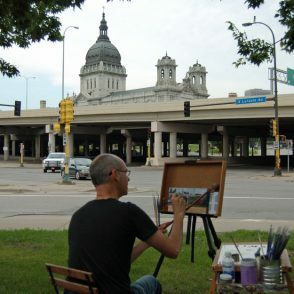 SmackDown artists include: Richard Abraham, Fred Anderson, Michael Banning, Rita Berg, Carl Bretzke, Kristie Bretzke, Jim Conaway, Robert Dorlac, Susan Horn, Aaron Jacobs, Stuart Loughridge, Tom Maakestad, Kami Mendlik, Dan Mondlock, Carl Oltvedt, Holly Swift, Justin Terlecki, and Bob Upton.